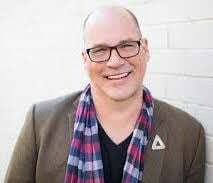 Learn how to be consistent with your messaging using our "Marketing Consistency Audit Template"
We all know defining what you do and what you do differently from your competitors (Unique Selling Proposition) will go a long way to helping you decide which prospects you want to pursue. If you are putting out a consistent message across all your channels the right prospects should even be finding you. 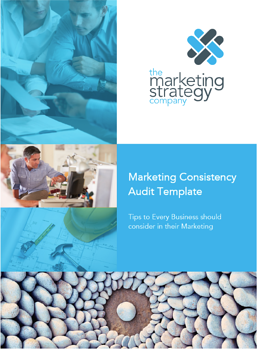 This is where many ICT businesses fall short as they simply forget they have a (USP) and send mixed messages on their different channels causing confusion among prospects, to avoid this get your FREE marketing consistency audit template from the link below.